Our talented team of professionals has a vast knowledge of postal regulations and is committed to working with you to ensure all your mailings comply with these standards to minimize your costs. We are constantly expanding our knowledge of current and proposed postal regulations providing you with the advantage of knowing what to expect in the future and what can be done now to mitigate these changes. BMS Technologies houses the latest in mail processing hardware and software. 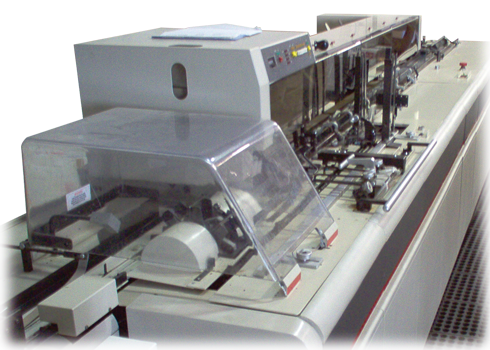 Our high-speed folders, inserters, tabbers, ink-jet addressing systems, high volume printers and postage meters ensure that your mailing will be processed accurately and efficiently. Redundancy is a rule we incorporate into our standard operation. We have equipment for each and every job and back-up equipment to ensure job completion. We take professionalism, accuracy, security, and on-time job completion very seriously. The Coding Accuracy Support System (CASS) enables the United States Postal Service (USPS) to evaluate the accuracy of software that corrects and matches street addresses. CASS software will correct and standardize addresses. It will also add missing address information, such as ZIP codes, cities, and states to ensure the address is complete. CASS software will also verify whether or not an address is a deliverable address and check against the USPS Locatable Address Conversion System to update addresses that have been renamed or renumbered. 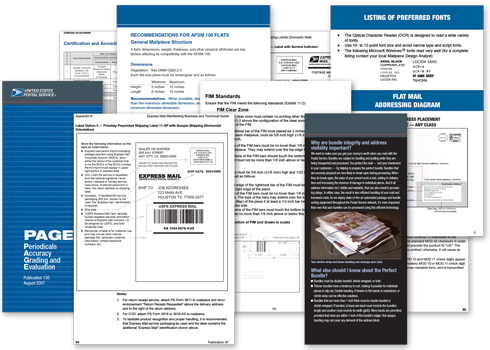 The National Change of Address Linkage system (NCOALINK®) is a secured system provided by the USPS to allow addresses to be updated to permanent change-of-address information before mailing. This system references records against change-of-address requests that have been filed with the USPS and are updated when a respective match is found. A correct address saves time, money and manpower by reducing the volume of 1) non-deliverable mail; 2) unsorted mail; 3) mail that is deliverable, but requires extra effort to determine the proper location to which it should be delivered. Using these two systems to check your addresses gets you a discounted postage rate from the USPS. Additionally this information may be reported and easily utilized to maintain and update your internal records. 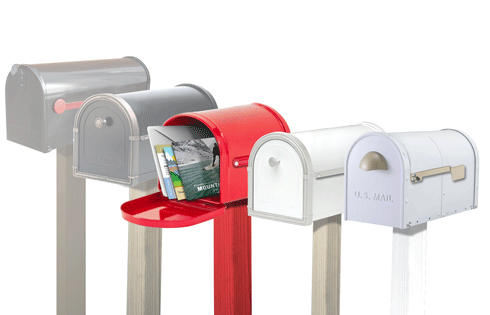 Every Door Direct Mail (EDDM) allows mailers to send a piece to every address within a specific carrier route. This is the best option for anyone who wants to target a specific area, but may not have a mailing list. This program also allows for discounted postage rates, making it affordable for small organizations. Our team can help you through the process of selecting the best route for your audience, designing the mail piece to meet USPS requirements, and managing production schedules to ensure it mails on time. Please contact us to create a solution customized to your needs.